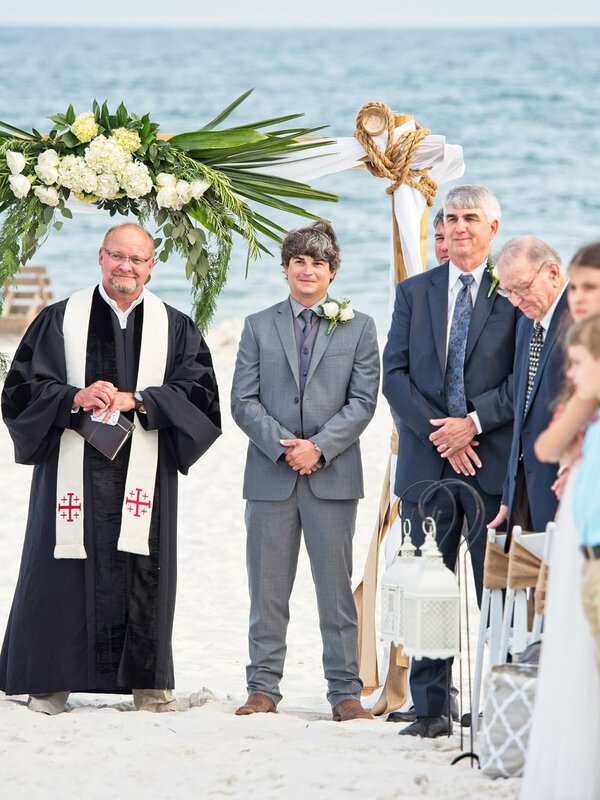 Sand Dollar Beach Weddings and Receptions - This Gulf Shores Beach Wedding and Wedding Reception is an All-Inclusive Package Hosted at the Gulf State Park Beach Pavilion. 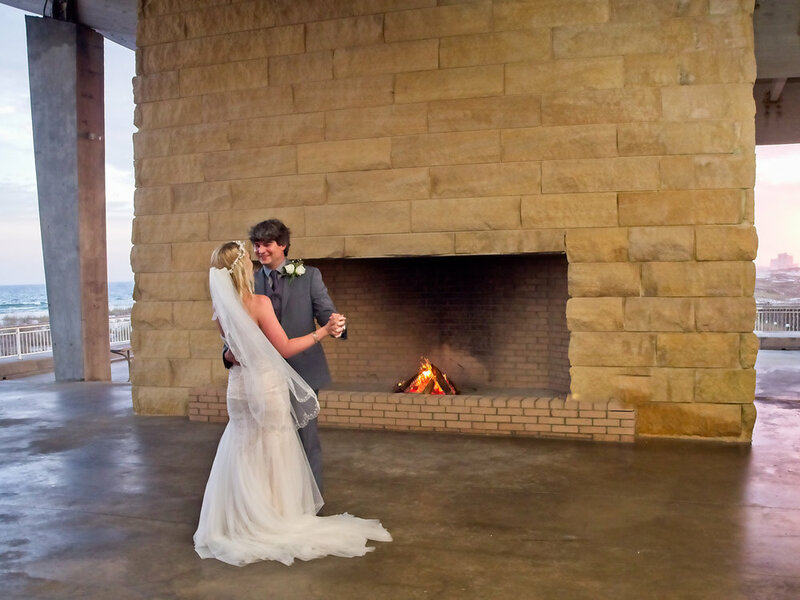 This Beach Wedding Package Includes the Wedding Ceremony and Catered Wedding Reception Hosted at the Gulf State Park Beach Pavilion. 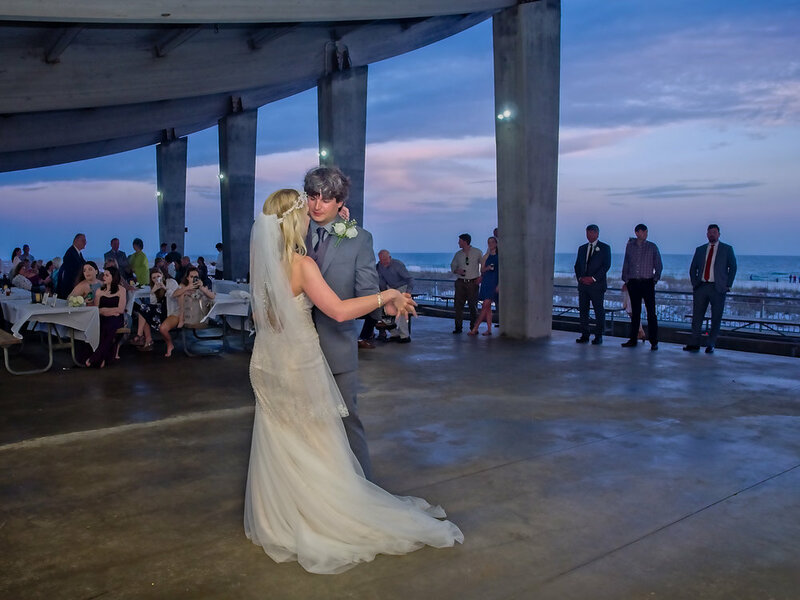 Located Along the Beach Highway Between Gulf Shores, AL and Orange Beach, AL, the Beach Pavilion is Perfect for Beach Weddings. 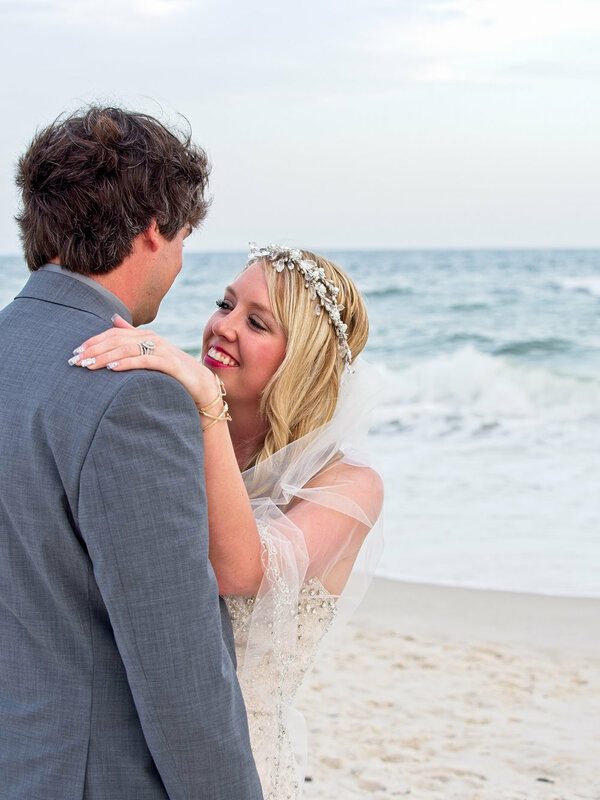 Boardwalk Access to the Sugar White Beach for Your Ceremony, Covered Open-Air Seating for Your Reception and Plenty of Handicap Accessible Parking are Just a Few of the Reasons this is One of Our Favorite Beach Wedding Packages for Large Weddings in Gulf Shores, AL. 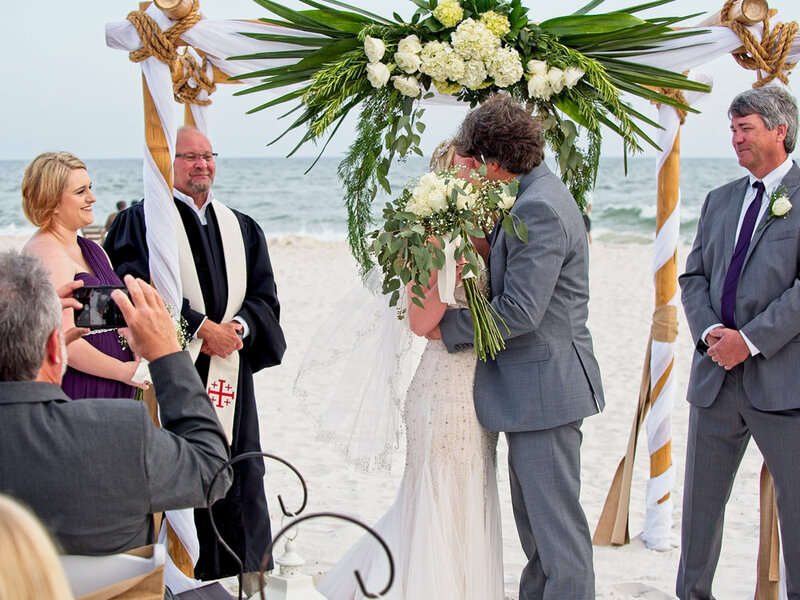 Our Gulf Shores Beach Pavilion Wedding Package Includes Everything from Your Personal Wedding Planner, Minister, Photographer, Flowers and Cake. Set-Up and Take-Down of All Ceremony and Reception Items on the Beach and Beach Pavilion. Don't Forget, At Sand Dollar Beach Weddings and Receptions Our Complete Wedding Packages Include a Catered Wedding Reception. Be Sure to Select the Reception Menu of Your Choice.